If you’re anything like us, as soon as the last crumbs of panettone are hoovered up, summer holidays are next on the agenda! While it’s tempting to put off any final decision making, if you’re one of the lucky ones with some time off work between Christmas and New Year, this is the ideal opportunity to put your heads together. So just to start you on your way, we’ve gathered together some of our favourite holiday ideas. Happy holiday planning and Happy New Year! Bask in some early Spring sunshine on an Easter break in Sicily. As well as enjoying the first hint of the sun’s warmth, there are colourful processions through the streets and the chance to experience traditional Sicilian food. In north west Sicily, events take place in Trapani and in several of the towns and villages around Palermo. 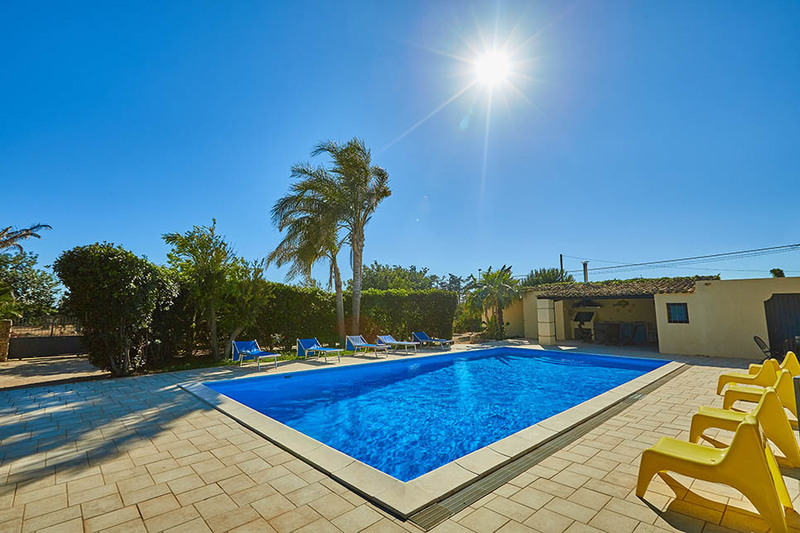 Villa Stella is a 4-bedroom villa with a pool and beach access, close to Palermo airport. One week at Easter from €2100 (sleeps 8). This is the time to visit Sicily if you like the idea of exploring some of Sicily’s fascinating sights in comfortable temperatures. Make tracks for the Madonie or Nebrodi mountains for some wonderful walking and a truly authentic experience. Villa Dioscuri is a magnificent 6-bedroom villa with a pool and sea views at Tindari in north west Sicily. One week in May from €3050. May half-term is the perfect time to squeeze in a more affordable family holiday and in Sicily, there’s every chance of great sunshine. Pick a villa with a pool close to the sandy beaches of Sicily’s south east for the ultimate combination of beach and poolside relaxation and some gentle sightseeing. 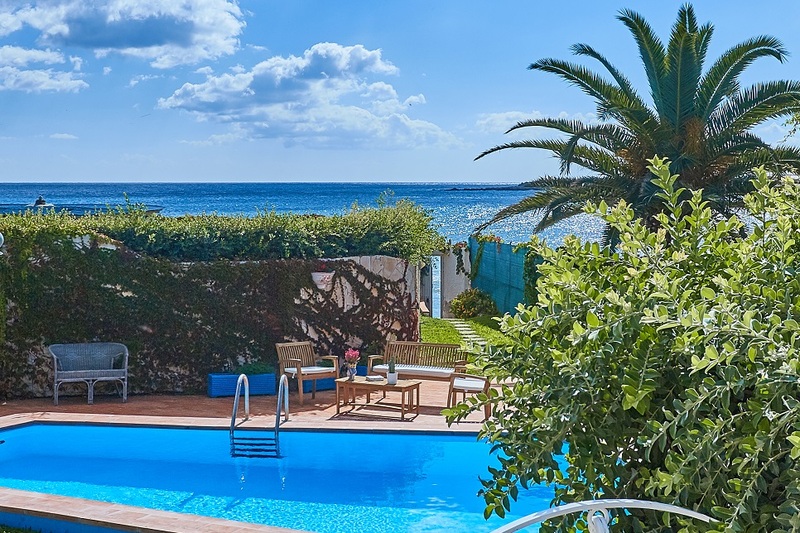 Villa Punta Secca is a traditional Sicilian villa for 8-10 with a large leafy garden and pool, within easy reach of Syracuse and the baroque towns of the south east. One week at Whitsun from €2300. 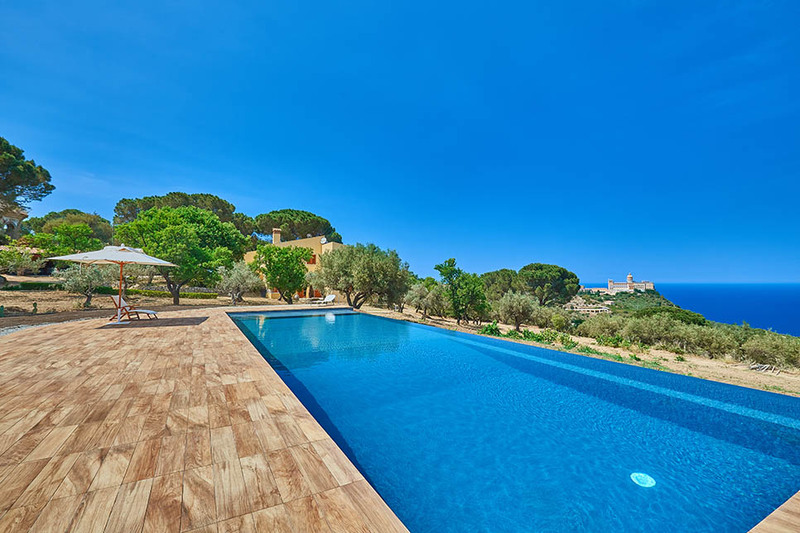 We’re quite used to hearing from families who just can’t decide between a villa with a pool or a villa by the beach. Why make the decision? If you book early enough, you can choose from a good selection of villas with pools and direct access to the beach. Villa Renata is one of our most popular villas thanks to its pool and position on the beach near Fontane Bianche. New for 2018 is a separate annex (villa now sleeps 7-11). One week in August from €4100 (sleeps 7).